Is your cat’s chin covered in black specks or oozing pimples? You might be looking at feline acne. 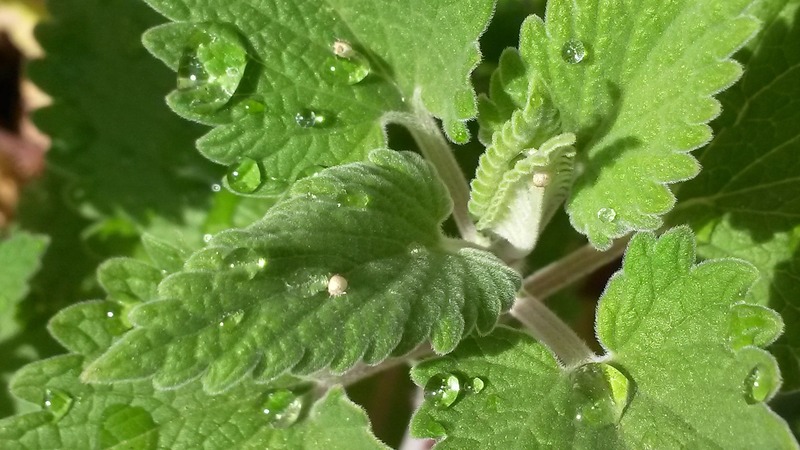 While writing a review of CleanHealthy Bowls last week, I got to thinking about acne. Cat acne. Why would a disposable pet food bowl make me think of feline acne? Well, when cats have an acne problem, one of most commonly suggested first steps of treatment is a switch to a bacteria-free bowl. While this suggestion isn’t the end-all solution for cat pimples, cat guardians have observed a possible connection between outside bacteria and acne. There’s a lot more to healing your cat’s breakouts, though. Feeding your cat out of a cleaner dish is a single piece of the anti-acne puzzle – so let’s put the rest of it together. Corners first. Click here to go straight to the feline acne home remedy. What is feline acne and what causes it? Cats can experience breakouts just like humans. Feline acne is the result of a buildup of sebaceous fluid in the cat’s hair follicles, forming comedones, or blackheads on their chin and lip area. In some cases, the cat may also develop pus-filled whiteheads. In most cases, feline acne is only a cosmetic issue, and won’t bother the cat at all. Many cats’ pimples go away on their own after a short period of time, while other cats experience recurring breakouts throughout their lives and require care and preventative treatments. 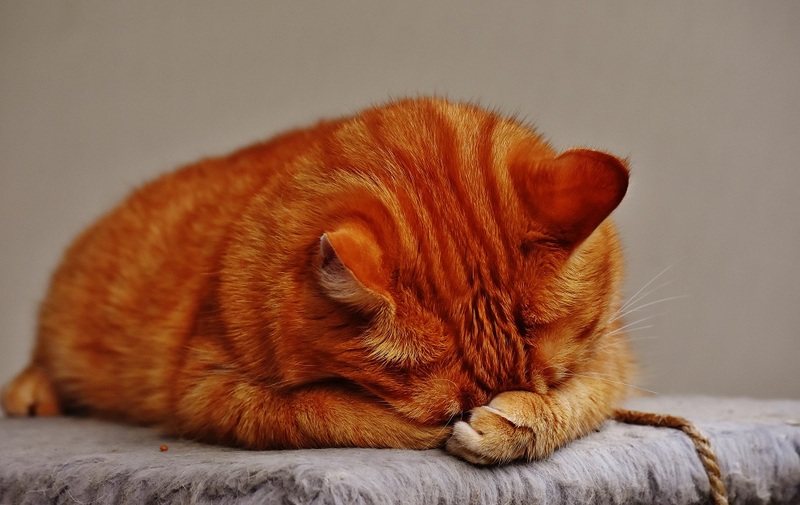 Feline acne is usually considered idiopathic, meaning there is no clearly identifiable cause. Acne can happen without a definitive instigator. This doesn’t mean the lights are out on contributing factors, though. 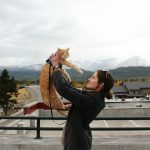 The cat guardian and veterinarian communities have been able to identify several conditions and factors which may increase your cat’s likelihood of a breakout. Your cat may have naturally oily skin and produce a superfluous amount of sebum. This sebum can clog the pores on your cat’s chin, resulting in acne. If your cat isn’t a diligent groomer, oils and bacteria will accumulate and may cause an acne problem. Food allergies or sensitivities can affect your cat’s skin and coat, causing acne. If your cat’s hormones are out of whack, there’s a good chance they’ll develop acne. It’s not just human teenagers who suffer from hormonal changes. Plastic food bowls can harbor bacteria, increasing your cat’s risk of acne or a secondary bacterial infection. Excessive marking or facial rubbing can leave your cat’s face irritated or inflamed. Stress could be the culprit, so think about if you can correlate your cat’s break out with something that stressed them out. 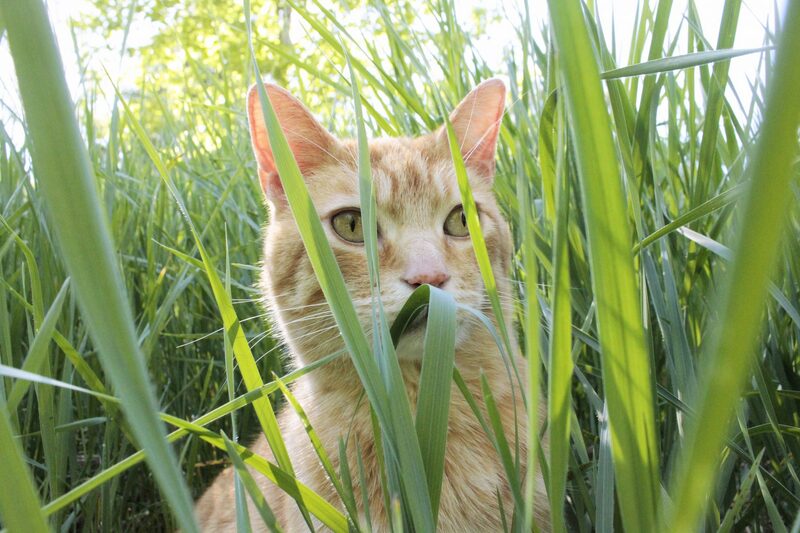 Feline acne always develops on a cat’s chin or lip area, giving the cat the appearance of a “dirty chin”. It usually manifests as a pepper-like flaky black or brown dirt, which sometimes leads cat guardians to incorrectly believe that their cat has fleas, thanks to its resemblance to flea dirt (flea excrement). A simple way to test whether the black stuff is acne rather than flea dirt is to smear some of it on a wet paper towel. Since flea dirt is made primarily of blood, it will leave a rust colored stain on the towel. If the dirt barely smears or leaves behind a black stain, then it’s extremely likely that you’re dealing with cat acne. Another obvious sign that your cat has acne is if they have tender pink pustules on their chin. Don’t squeeze or pop your cat’s pimples. This will spread infection and worsen your cat’s acne. Seriously. As an ex-cat-pimple-popper (seriously, don’t), the acne doesn’t go away until you stop it. A serious case of feline acne. 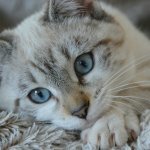 Does feline acne hurt my cat? If your cat has a light sprinkling of blackheads, they probably don’t notice the acne at all. As long as your cat isn’t actively scratching or pawing at their chin, or reacting to touch as though they were in pain, it’s likely you’re more aware of the acne than they are. However, if your cat’s acne develops into tender whiteheads or pink sores, their chin may itch or feel painful. This can lead to more damage if your cat scratches the acne or begins to excessively groom their face. They may create open sores, which can become infected. Fortunately, this is rare, and most cats are not bothered by acne. 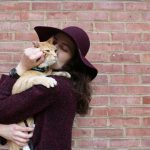 Can my cat die from feline acne? A cat dying from feline acne alone is unheard of. There is a very slight chance that if the acne is serious enough, the cat may develop a secondary infection which could, technically, infect the cat’s bloodstream and in theory kill them. 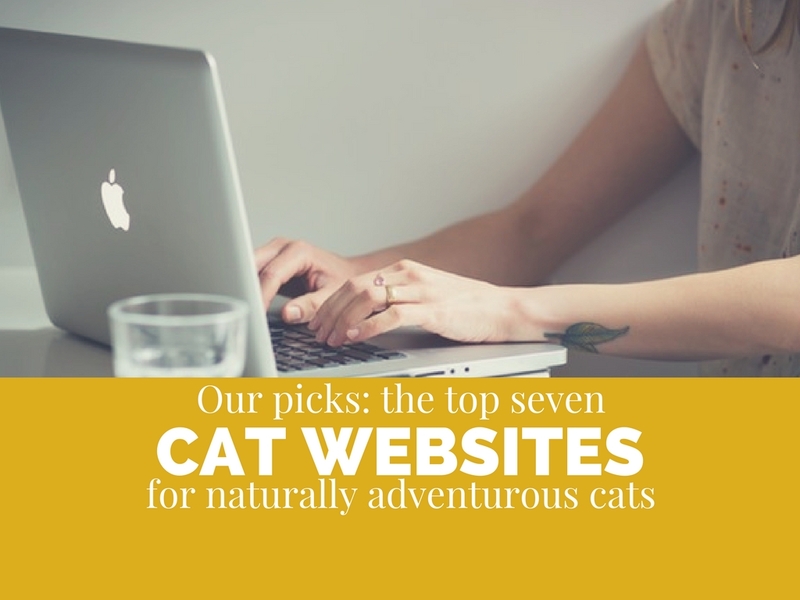 This situation is far-fetched, however, and your cat will doubtfully go through anything worse than temporary discomfort. It’s admittedly hard to do, but I’ve got to say it: don’t worry. In many cases, feline acne will go away on its own. If your cat’s acne is worsening or keeps coming back, it’s a good idea to start a treatment routine. The treatment of feline acne varies slightly depending on how serious it is. 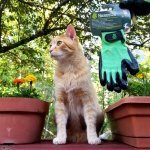 If your cat has some black crusty acne or whiteheads but doesn’t have any bleeding or open sores, try these treatment solutions. Continue to monitor your cat’s acne to ensure it doesn’t get any worse. Switch out the food and water bowls. Remember? This is where we started. Acne can be caused or worsened by bacteria collecting on your cat’s face. Plastic bowls harbor bacteria and can contribute to the problem. If you use plastic bowls and your cat has acne, switch immediately to glass or stainless steel bowls and wash regularly. Wash the food bowl between meals and the water bowl once a day. While the bowl switch can make a big difference in your cat’s health and acne, it’s unlikely to be a complete solution. Diet is an even more important influence. 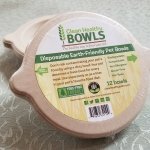 Go grain-free and eliminate allergens. Diet and integrative care are key to healing your cat’s skin issues. An excellent first step is to remove any grains from your cat’s diet. Grains are completely unnecessary for cats and are difficult for cats to digest. Cats are made to eat meat and only meat, so it’s no wonder that so many cats are sensitive or allergic to the grains and additives in most dry foods. If your cat already eats grain-free food, try switching up the protein sources. 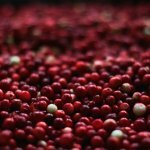 Cats usually do well on a diverse array of meat proteins, and a lack of variety can make them more susceptible to allergic reactions. 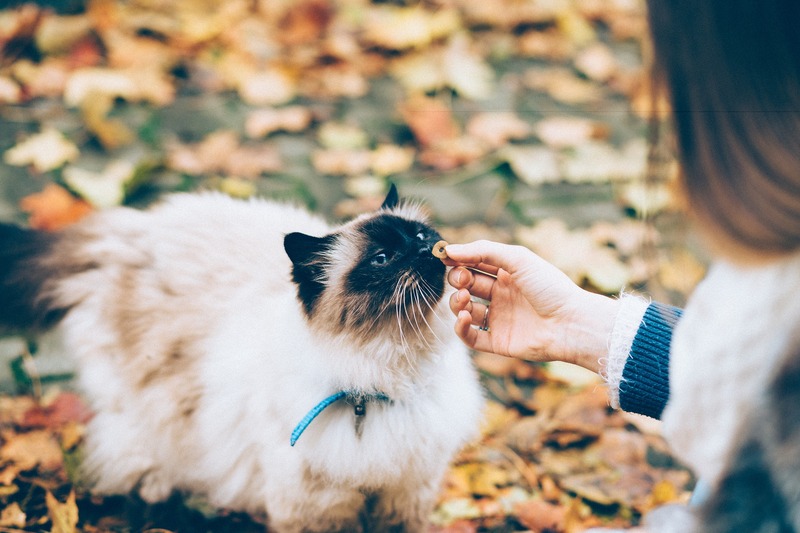 Allergies can appear in your cat without warning, so don’t assume your cat can’t be allergic to a certain food because they’ve eaten it their entire life. Use a process of elimination to find out if an allergy is irritating your cat and causing acne or other skin issues. Common allergens are chicken, beef, fish, lamb, and dairy. Yes, these are some of the most easily available protein sources in cat food, but there are other options. Try a novel protein source, such as rabbit, venison, kangaroo, or quail. Improving your cat’s diet will not only help to clear up acne, it will improve all aspects of their health. Clean your cat’s chin daily. A dirty, oily chin is one of the contributing factors to feline acne. Beyond clogging your cat’s pores, this oil can contain bacteria which could cause an infection to develop. Gently wipe your cat’s chin area with a warm, damp washcloth 1-2 times per day, or as needed. In an effort to loosen the acne, hold the warm washcloth to your cat’s chin as a compress. In addition to warm water, it is considered safe to apply a small amount of hydrogen peroxide, witch hazel, Epsom salts, diluted iodine, or antibacterial soap to the cleaning routine. You can also find pet-specific skin cleansers containing the antiseptic chlorhexidine. Be careful not to apply these products too often. They can dry out your cat’s skin if over-applied. If your cat’s acne clears and you continue to clean their chin to prevent acne recurrence, reduce the application of any added cleansers to once a week. Don’t worry. Acne doesn’t always mean your cat is stressed out. If there’s nothing obviously stressing your cat out and they’re still 100% themselves, it’s unlikely that stress is the root cause. However, if your cat is experiencing a sudden breakout, it’s a good time to analyze your cat’s day to day experience and overall mental health. Sometimes you’ve made what you think is an unnoticeable change to your routine, but it’s a big deal to your cat. If you think stress may be contributing to your cat’s acne, remove as many obvious stressors from your cat’s environment as possible, and try introducing a Feliway (a synthetic version of feline facial pheromones) diffuser into your home. 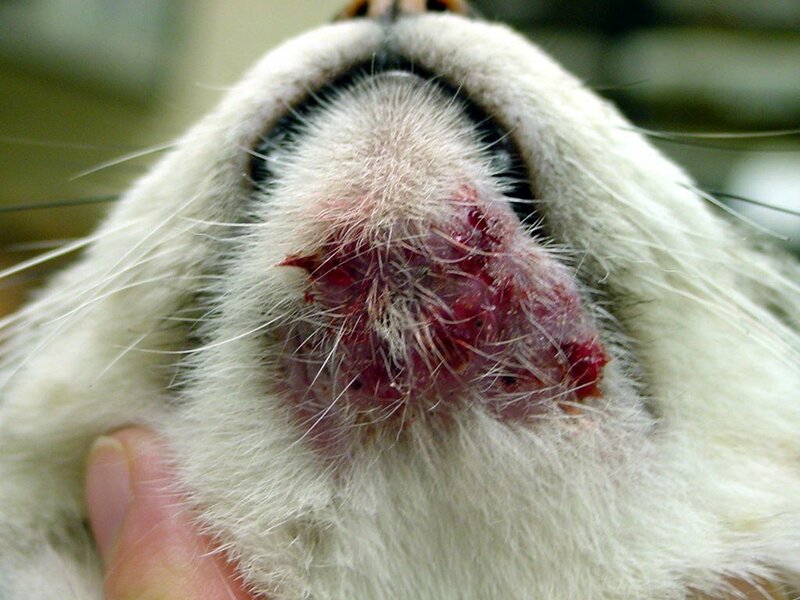 If your cat’s chin is covered in pink oozy pimples, has open or bloody sores, or is extremely sensitive and painful, it may be time to call a veterinarian. If your cat’s acne is not healing or is seriously worsening while undergoing home treatments, it’s a good idea to take your cat to a vet for closer analysis. There is a possibility that your cat may not have acne at all, and another line of treatment may be necessary. The veterinarian will test your cat’s skin through scraping and bacterial or fungal culturing in order to determine if another skin problem or disease is at work. Through this testing, your vet will be able to tell you if your cat has another or complementary issue such as mange, dermatitis, a yeast infection, or mites and begin treatment for those issues. If your cat does simply have a serious case of feline acne, your vet may prescribe a cat-safe acne medication, or antibiotics if your cat has developed a secondary infection. In severe cases, your cat’s chin may need to be shaved in order for it to heal. Remember, consistency and monitoring in any treatment regimen is the key to healing. How do you deal with feline acne? Does your cat have acne? We love learning more about our cat friends and how to care for them, so if you’ve discovered an excellent treatment which isn’t on our list and works for your cat’s acne, please share it with us. Here’s to clear kitty skin!